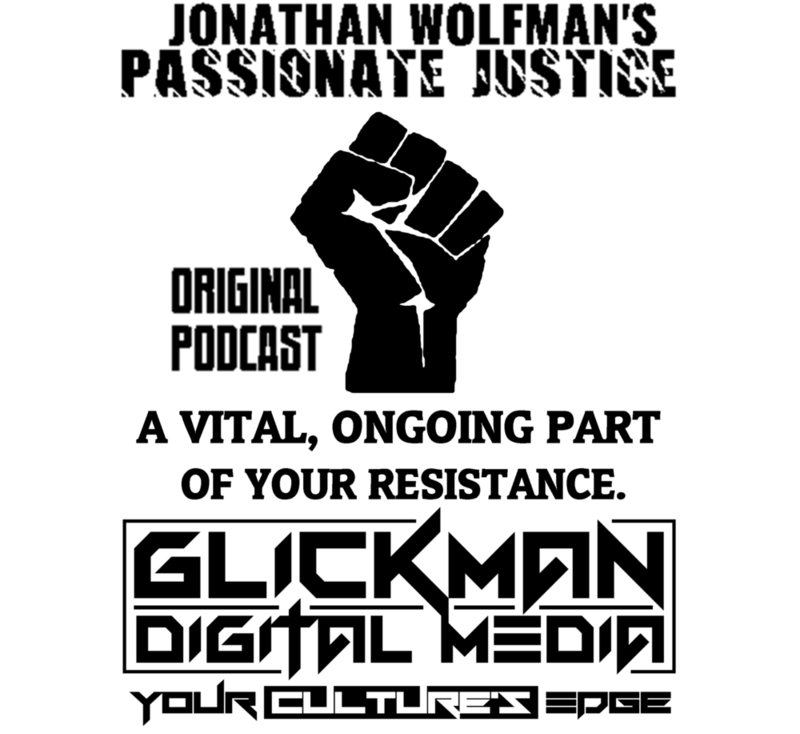 Author Jonathan Wolfman, host of 'Passionate Justice', left a long career teaching history, writing, and literature, here and in The People's Republic of China (from which he was expelled in May, 1986) to become a full-time essayist and broadcaster. 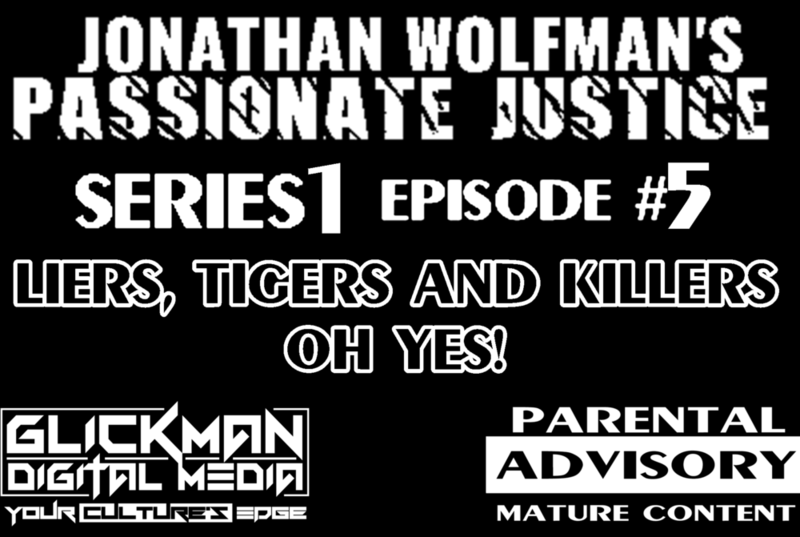 His 'Passionate Justice' program has aired since 2013, October, his poetry podcast, 'Lit-Snips', since mid-2015. 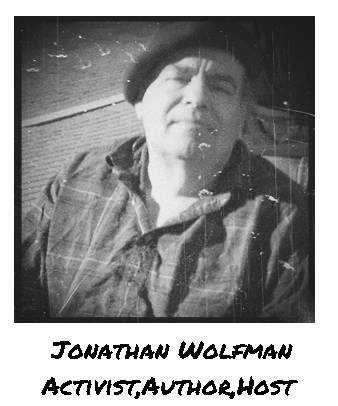 Mr Wolfman writes at the Our Salon Readers and Writers Hub (www.oursalon.ning.com) along with nearly 1,200 other terrific poets, memoirists, and essayists. 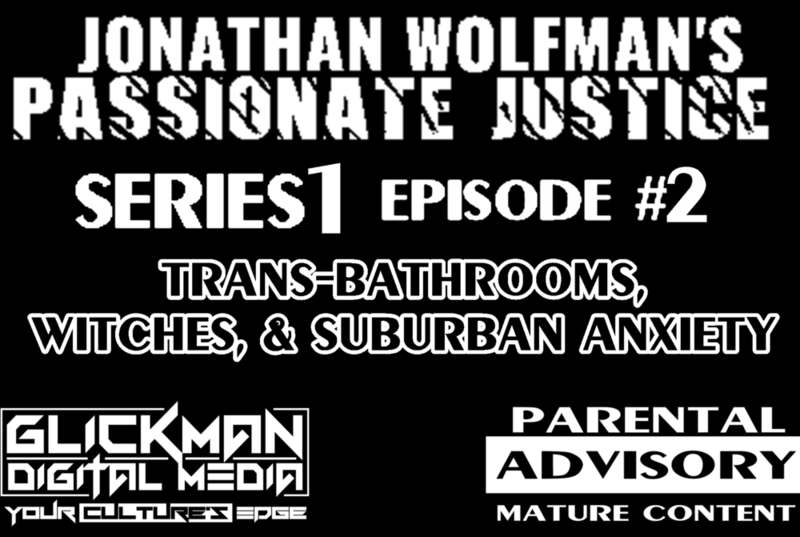 Mr Wolfman's passions include Doo-Wop, 1940s-1960s Rhythm 'n Blues, Jump-Gospel numbers, Second War histories, detective fiction, and British television mysteries. His heroes include Winston Churchill and Muhammad Ali. He lives in the DC area with his wife, a batik artist, and their son, a motorcycle mechanic, racer, and championship marksman.